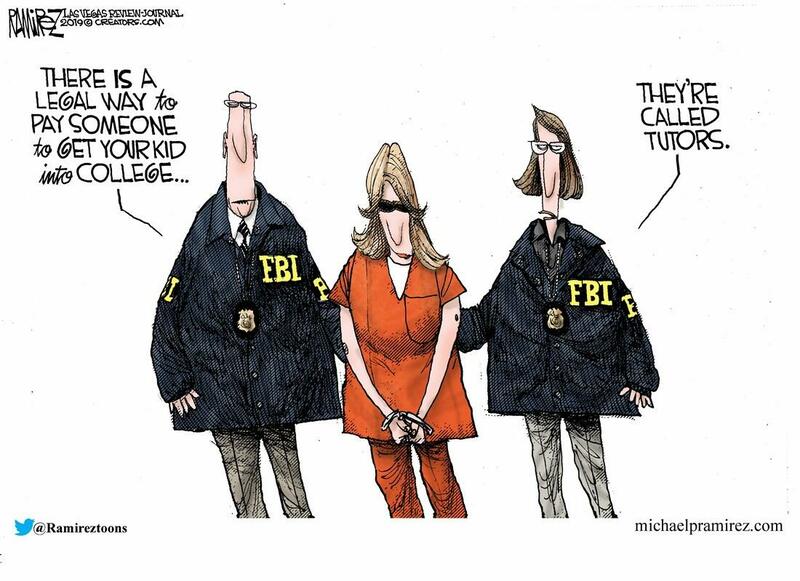 By now you have probably heard that dozens of people have been arrested for participating in a multi-million dollar college admissions scam. Enormous amounts of money were paid out in order to ensure that children from very wealthy families were able to get into top schools such as Yale University, Stanford University, the University of Texas and the University of Southern California. And as The Economic Collapse blog's Michael Snyder writes, we should certainly be disgusted by these revelations, but we shouldn’t be surprised. Such corruption happens every single day on every single level of society in America. At this point our nation is so far gone that it is shocking when you run into someone that actually still has some integrity.